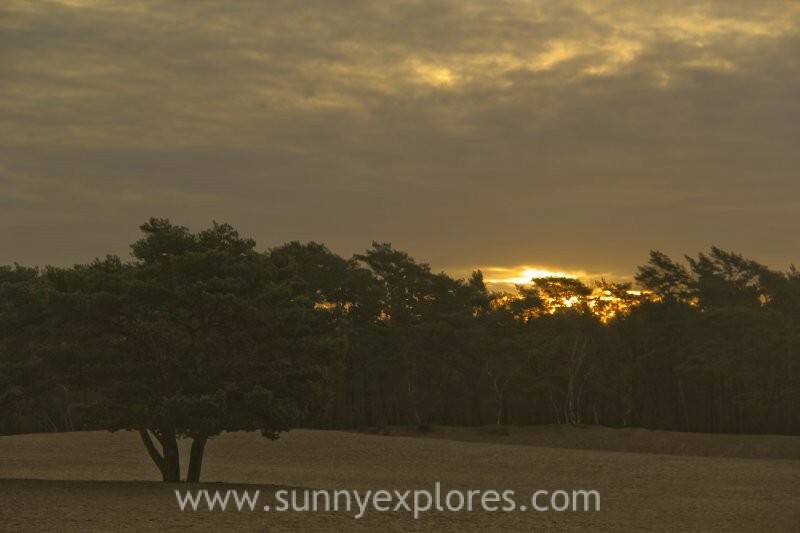 The Soesterduinen is a nature reserve in the province of Utrecht in the middle of the Netherlands. 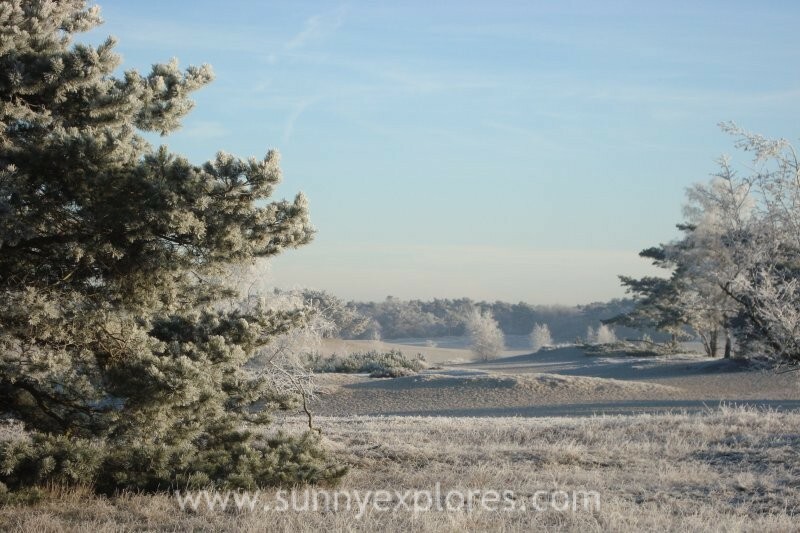 It’s a diverse area with vast sand dunes, heath and forest. And for me the best is, that dogs are allowed to run freely here. 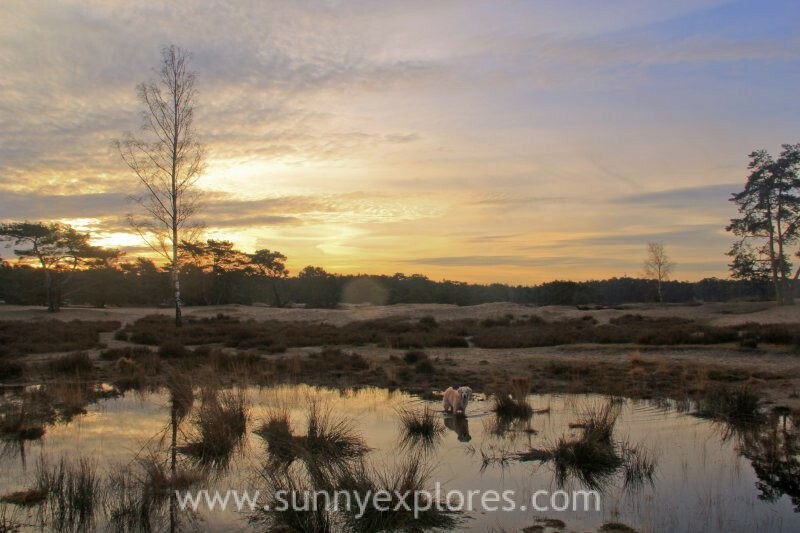 This off-leash policy makes the Soesterduinen a popular place for dog owners. Therefore it can be crowded here, specially in the weekends. But because it’s a large area (approximately 500 hectares) you only notice that it’s busy at the parking lot. 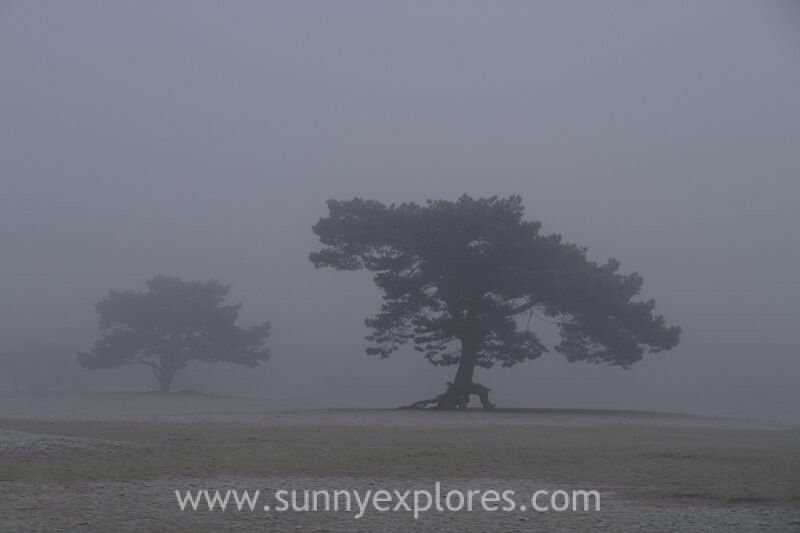 Just take a look at the photos in this blog, it doesn’t look too crowded, right? The dunes have a long history. 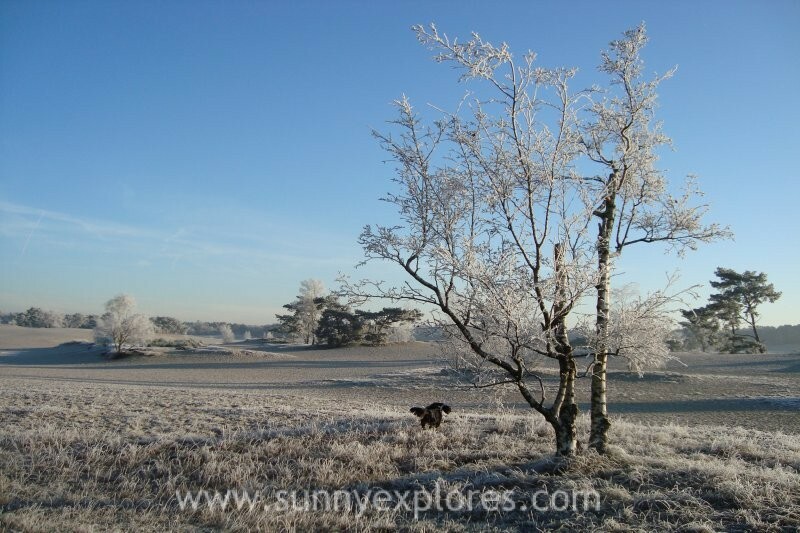 During the second last ice age, the lifting pressure of ice created a ridge, called the Utrechtse Heuvelrug. 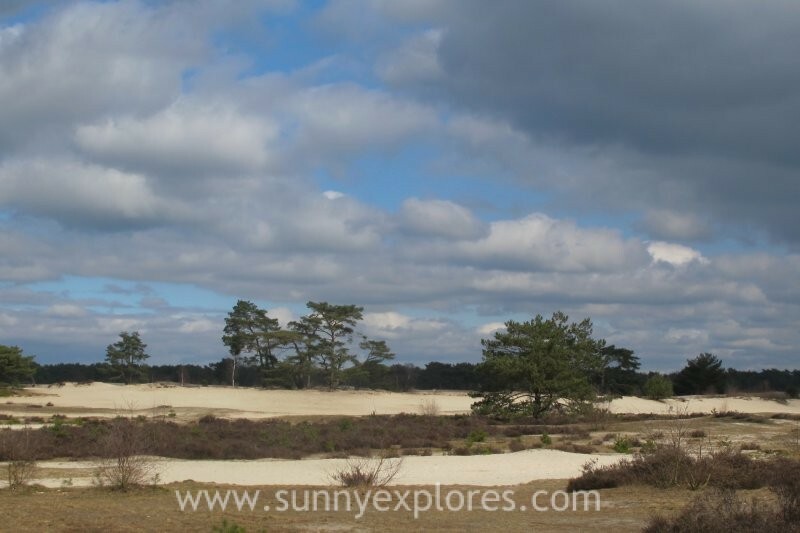 In the last ice age strong winds covered large areas of the Netherlands with a thick layer of sand. 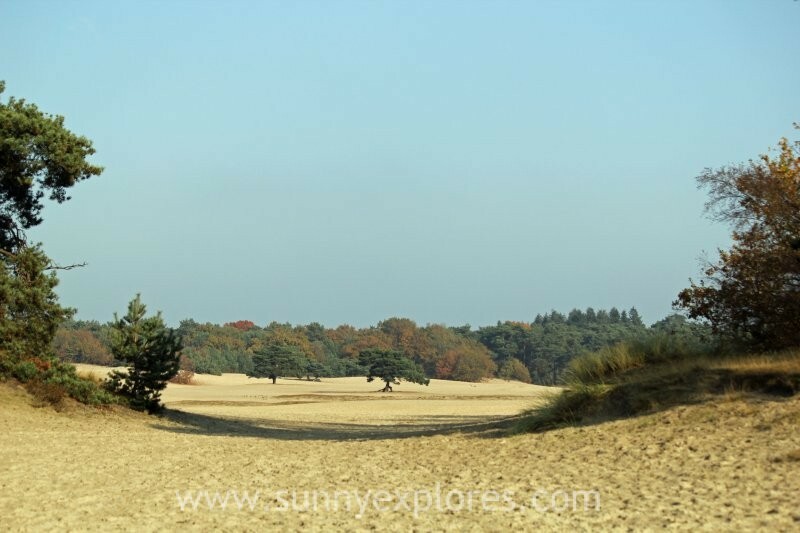 In later years in the Soesterduinen this sand was overgrown with forests. The population grew in the Middle Ages and the forests disappeared due to logging and intensive grazing by sheep. Forests turned into heats and dunes. 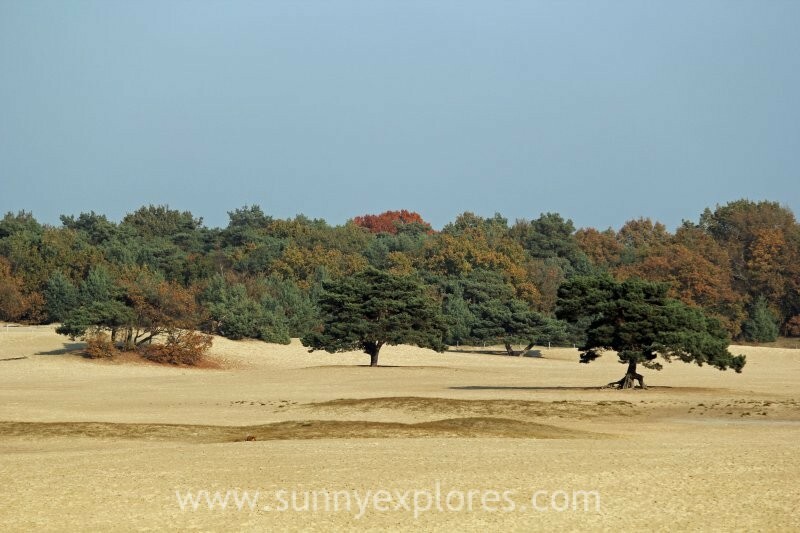 Nowadays the Soesterduinen are an unique natureal area in the Netherlands. 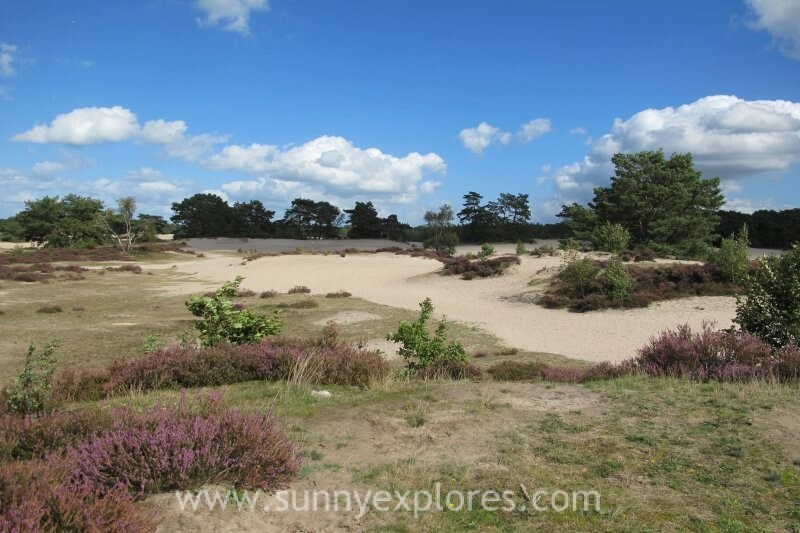 It’s the largest and last more or less open sand dunes area in Utrecht. 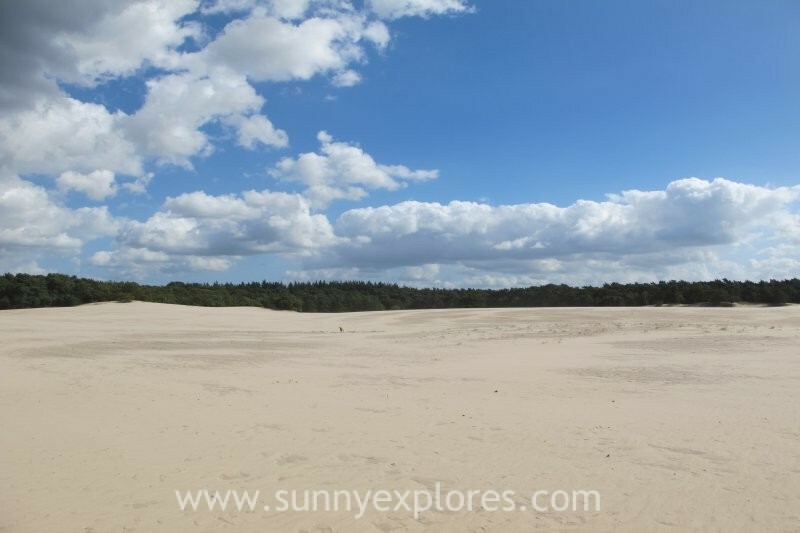 Places like this where the sand can blow ad spurt are rare in the Netherlands. Walking here gives a sense of space and peace. 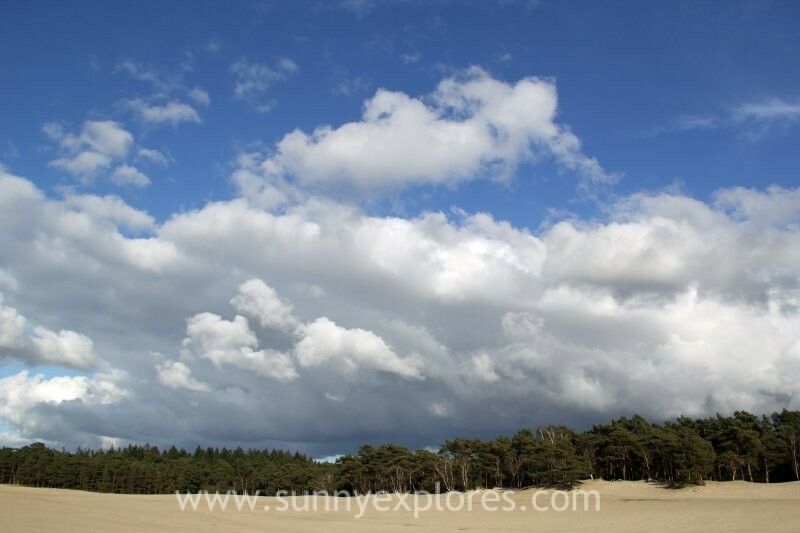 The dunes are a nice place to be, no matter what the weather conditions are like. Here is an impression.